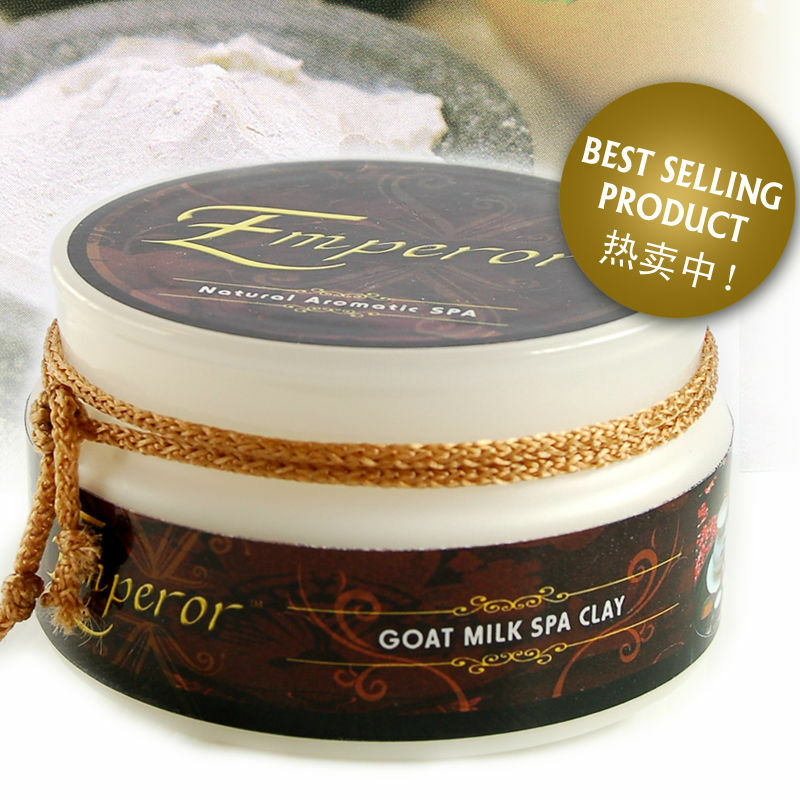 Emperor Goat Milk Spa Clay can cleans away dirt and impurities from your body. Let Goat Milk Spa Clay release the tension in your body, calming the nerves, whitening and improve blood circulation, resulting softer and smoother skin. SKU: EMP01 Categories: Promotion, Hand and Body Care Brands: Emperor. 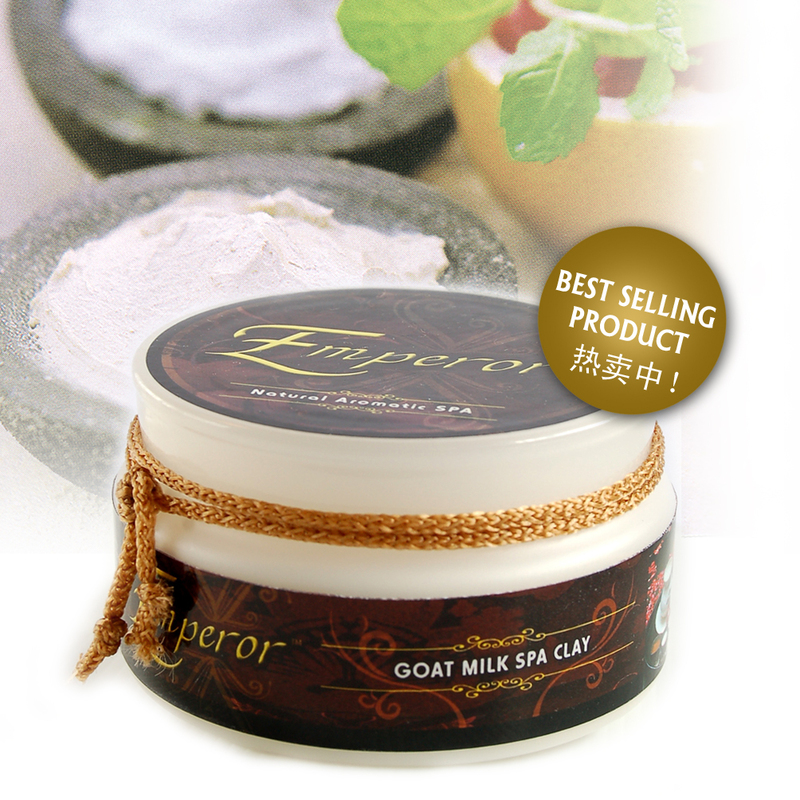 ‘ peror Goat Milk Spa Clay can cleans away dirt and impurities from your body. Let Goat Milk Spa Clay release the tension in your body, calming the nerves, whitening and improve blood circulation, resulting softer and smoother skin. Emperor Goat Milk Spa Clay brings you the ritually of pampering your body mind and spirit. Our Goat Milk Spa Clay is an exfoliating and moisturising treatment for entire body. 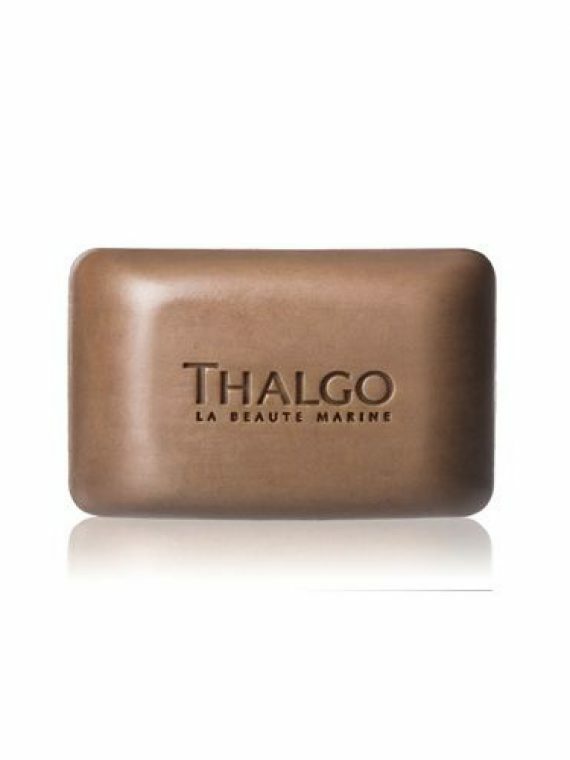 It contains a blend of natural mineral clay, natural oils and essential oils. 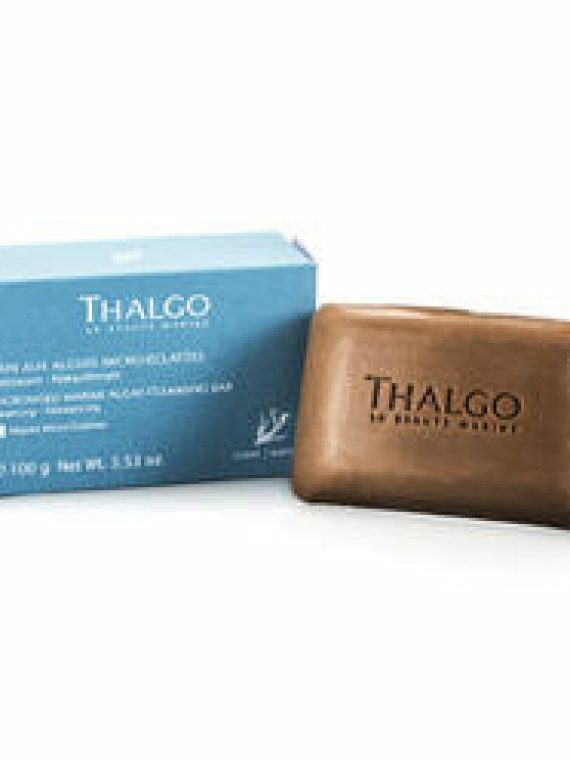 Its enchancing the penetration of active ingredients in removing dead skin cells.